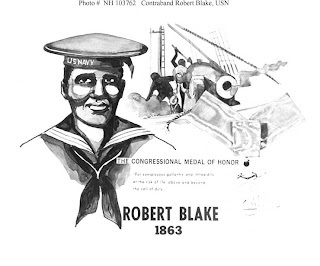 Robert Blake was born into slavery in Virginia. 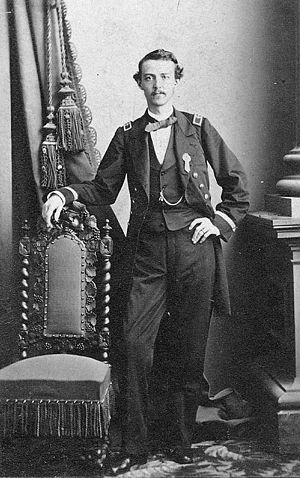 After escaping, he enlisted in the US Navy from Port Royal, Virginia and served on USS Marblehead during the Civil War. While off Legareville, Stono River, South Carolina, on 25 December 1863, Blake bravely served the rifle gun as Marblehead engaged Confederates on John’s Island. The enemy eventually abandoned its position leaving munitions behind. 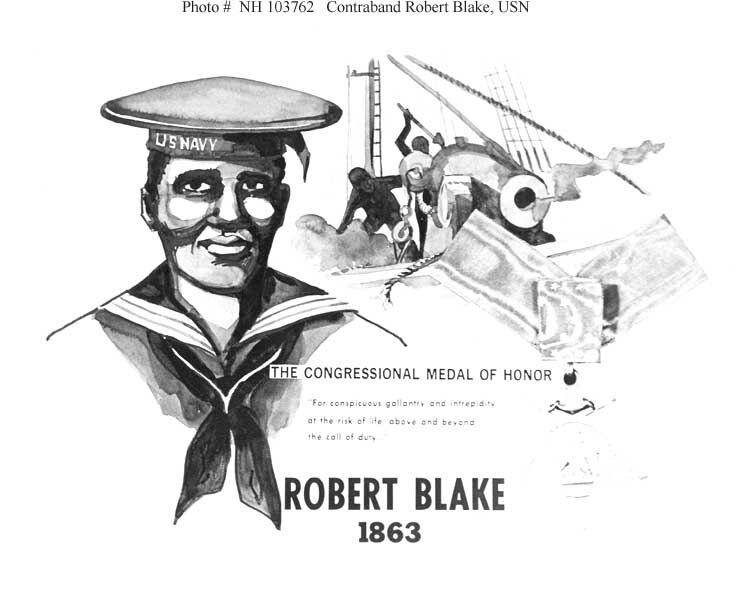 For his bravery in this action, Blake was awarded the Medal of Honor. The 150th anniversary of the American Civil War is upon us. 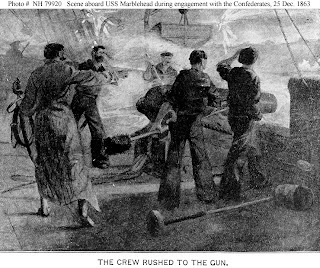 The Civil War sesquicentennial (2011-2015) provides a fresh opportunity for a new generation to rediscover the many ways in which the Navy played a key role in the war.